Fanvil builds reliable, cost-effective IP communications solutions for businesses and enterprises. 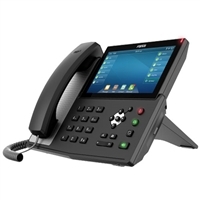 Fanvil IP Phones range from everyday call center or cubicle desk phones to elite, function-rich units fit for the executive's desk. Fanvil IP Intercoms make managing door entry control simple with network-connected solutions. With an eye to expert engineering and the practical nature of business, Fanvil is devoted to promoting IP communications. IP Phone Warehouse is an authorized online reseller of Fanvil products. 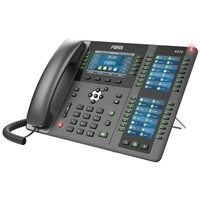 Fanvil IP Phones are affordable yet full-featured, provide excellent audio, and are interoperable across VoIP platforms. Fanvil IP Intercoms provide reliable door control with excellent audio and network-enhanced features.